Toyota will premiere the Mazda-based Yaris hatchback at the upcoming 2019 New York Auto Show, courtesy Toyota-Mazda partnership on developing subcompacts. 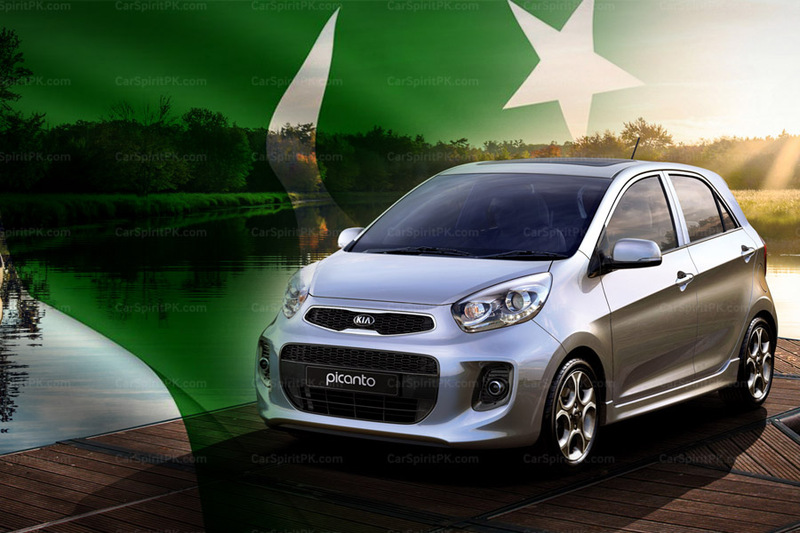 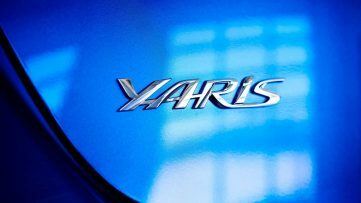 The Japanese automaker had announced earlier that the new Yaris models will now be based on Mazda. 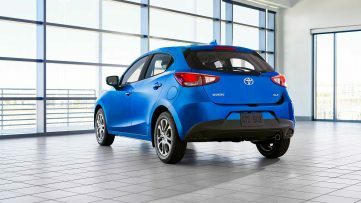 Keep in mind Mazda already builds the current Yaris sedan for Toyota in Mexico. 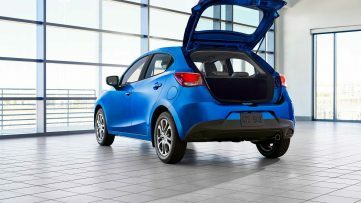 Apparently the donor model is Mazda-2, also known as Mazda Demio in certain markets. 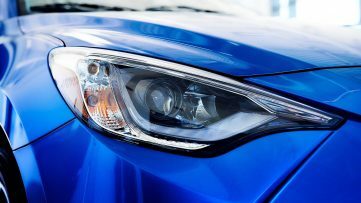 Toyota’s version however, will have a massive grille upfront differentiating itself from the signature rotary grille of its Mazda sibling. 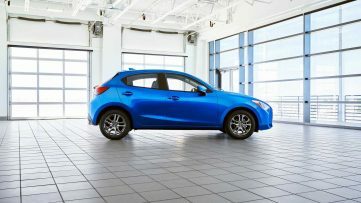 The new Mazda-based Yaris Hatchback will utilize a 1.5-liter four-cylinder engine under its hood creating 106 hp sending power to the front wheels through a standard-issue 6-speed automatic gearbox. 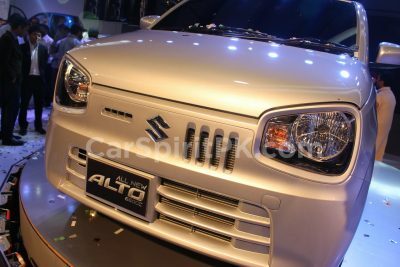 There will also be a selectable Sport mode for quicker throttle response. 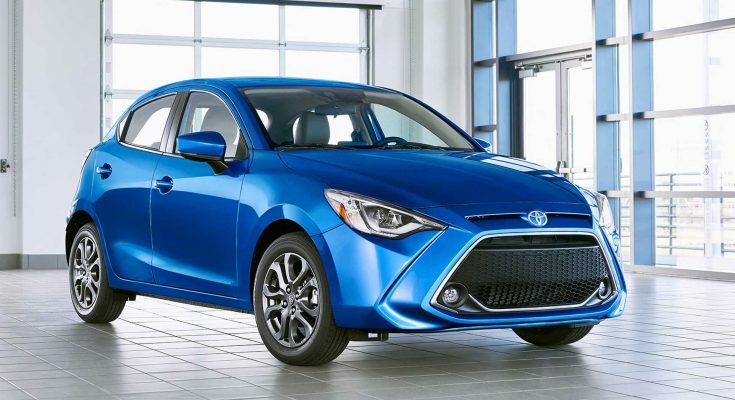 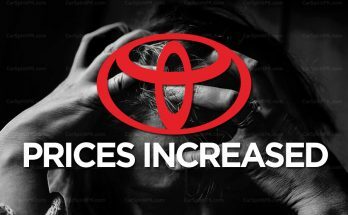 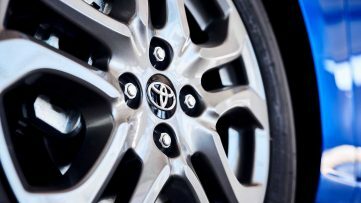 The new Yaris will feature an array of standard equipment including 16-inch aluminum alloy wheels, fog lights, body-colored power outside mirrors, and a chrome exhaust tip. 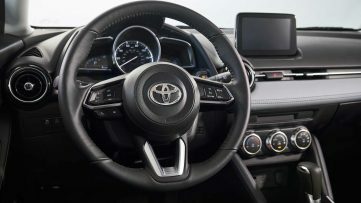 Inside there will be a 7-inch touchscreen with Android Auto and Apple CarPlay and voice recognition built into the infotainment system. 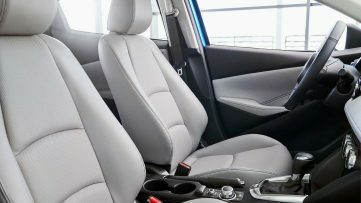 Safety systems including ABS, airbags, automatic emergency braking and a rear backup camera will also be offered as standard equipment. 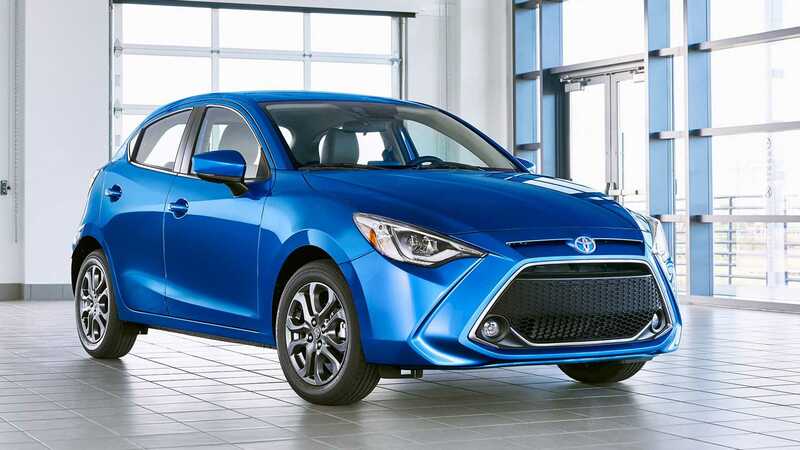 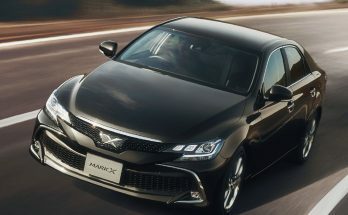 The 2019 New York Auto Show will open its doors on the 17th of April where the new Mazda-based Yaris will be showcased. 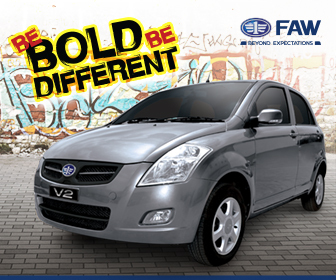 Want to drop your thoughts on this Yaris/ Vitz, use the comment section below.